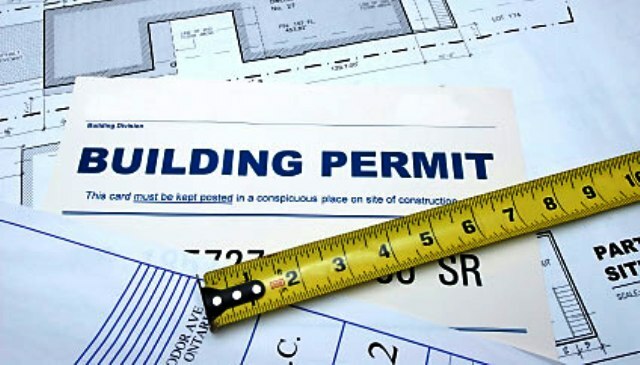 Will I Need a Permit to Add a New Bathroom? Many people want to add a new bathroom to their home. When it comes to upgrading an existing one, there is not much that needs to be done with this, however adding a new one brings more challenges. The contractor must not only speak with a plumber, but they must find the best area for this bathroom to be added too. This can be done using a professional. When you hire a plumber and contractor to work on the bathroom you’d like to have added, then a permit is going to be required. Since you’re adding something new into the home and it is a tricky project, then the city usually requires the homeowner to obtain a permit. One of the best things about this is that when you hire a professional contractor, they know what they need to do to obtain the permit and might even go through the paperwork to obtain one for you, so you do not have to worry about a thing. This is one of the best reasons for working with a professional. They know what needs to be done and then they do it. It is always important to speak with the city or town that you live in to find out what all needs a permit. This could be anything from a new addition to the home or even a fence around the yard. They must make sure that they approve the building plans, so you do not have to worry about a thing. If you’re ready to add on that new bathroom, give Contractors Today a call or fill out the form below and we would be more than happy to help you get in contact with the home additions contractors working in your area.